Here at STOX we believe in a personal, and patient approach. Everyone has their own ideas about their future kitchen or floor, and we want to help you realise these ideas. Our advisors will gladly sit down with you and discuss all the possibilities. Whatever you’re thinking about, we’ll happily help you bring these ideas to life. We like to make sure every single one of our clients makes the most informed decision possible, and it is our goal to not design a kitchen for you, but to design one with you. Watch the video to get an impression of our showroom. Take the time to reach the correct decision. Receive what you want, and not what’s being sold to you. Top of the line software, in order to create a transparant design process. No inconvenient surprises. No restrictions. We will do anything we can to accommodate your wishes, and will find workarounds for potential issues. Getting inspiration in our store? In our showroom we will show you examples of your wishes. Floors and kitchens are decisive for your interior. In our wide range you will always find a product that suits your decor and taste. In addition, you can choose from different colors, materials, types of equipment and setups, making the possibilities infinite. Receive customized advice at home! Our experts come to your home to look at the possibilities by appointment. Find the floor that fits your style and discover all brands and possibilities. 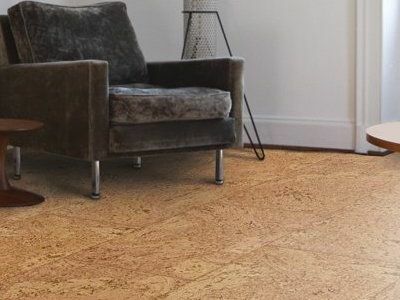 Every type of floor can be completely adjusted to your own wishes. At STOX we convert your personal wishes into a customized kitchen. Discover the different possibilities in setups, styles and colors. Choose the best service! Enjoy extra service from assembly and stairs upholstery to customization and transport.